A solution has been suggested for your Ticket. Please review and let us know if you have any additional questions or comments. 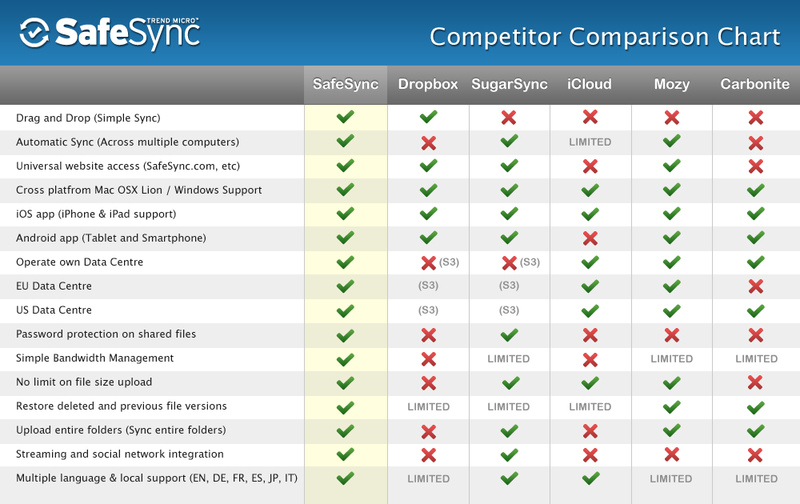 We noticed an issue with the latest version which caused some issues with the sync. We immediately removed it and reinstated the older version for download. However, I will forward your suggestion regarding the email alerts to the product department. unfortunately, we cannot restore the database to a previous point in time. You will have to manually check the files. Due to the inconvenience caused, I have added one month free to your account. Please let me know if you have any further queries. I will be glad to assist.